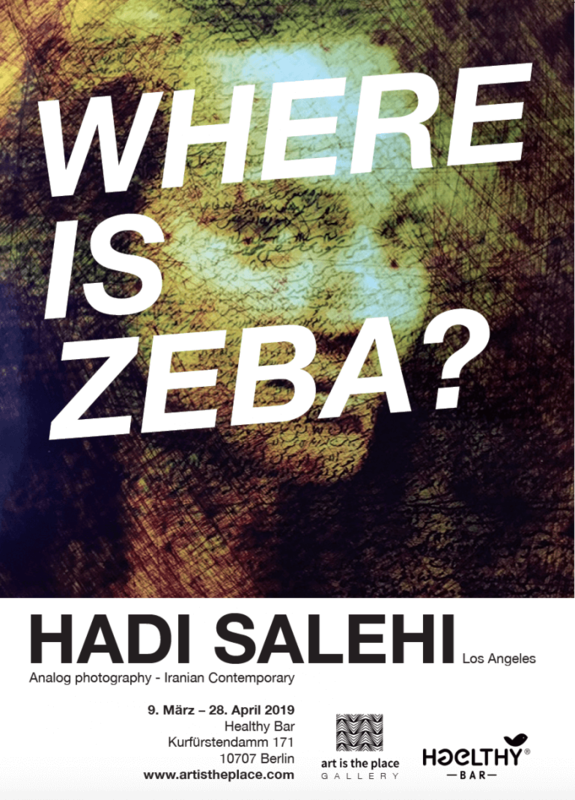 Art is the place is more than honored to introduce the 3rd exhibition with unseen artwork of fine artist and photographer Hadi Salehi. In cooperation with Haelthy Bar we are starting a new series of exhibitions in 2019. The Vernissage will be on Friday the 5th of April at 5 pm.